University of Essex is a home for the talented and the tenacious, the brave and the bold, and those who are impatient for change. The Times and The Sunday Times Good University Guide 2018 ranked the University of Essex 22nd overall with criminology, drama, dance and cinematics; history of art; philosophy, American studies and politics all in the top 10 nationally. 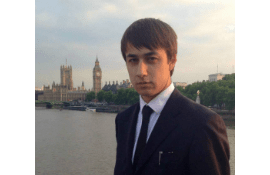 Why study at University of Essex? 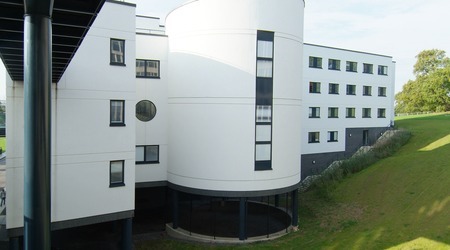 Lifestyle: Exciting campus nightlife, an active and supportive Students’ Union and more than 40 competitive sports clubs. London is nearby and the low-cost airports at Stansted and Southend mean Europe is easy to reach. Challenging convention is in DNA of the University, so the University of Essex welcomes rebels with a cause. Only by encouraging you to ask difficult questions the intellectual boundaries can be broken. At Essex the frontiers of knowledge and pioneer solutions to issues of global concern are extended. The University gives you genuine license to shape what goes on around you and take intellectual risks so that as well as learning 'how', you challenge 'why'. The University also likes to prove people wrong, especially about stereotypes. Forget reality TV, you'll find the true spirit of the county here at the University of Essex. Tenacious, bold, challenging: this is what it means to be part of the University of Essex community. From pioneering research which informs social change, to student activism which began in the 1960s, and continues to this day, we have never accepted the status quo.Teaching at the University is informed by research, it arms students with the knowledge and courage to change the world for the better, and to pursue a lifelong journey of exploration. Essex is a genuine global community. 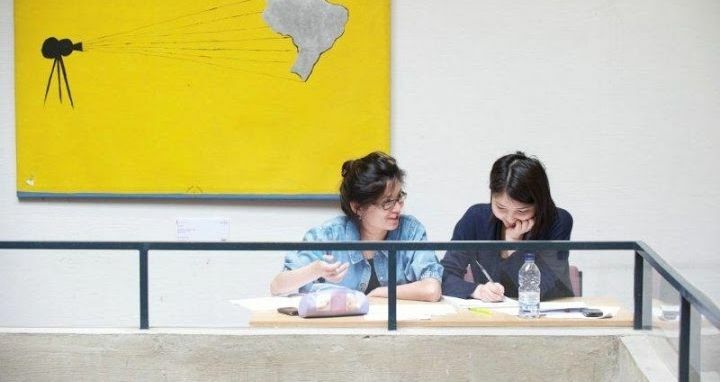 With more than 130 countries represented within its student body, and 40% of its students from overseas, it is one of the most internationally-diverse universities in the UK. Its teaching and research is founded on global issues and internationally-focused initiatives including Languages for All and Study Abroad equip its students with the skills they need to be truly global citizens. 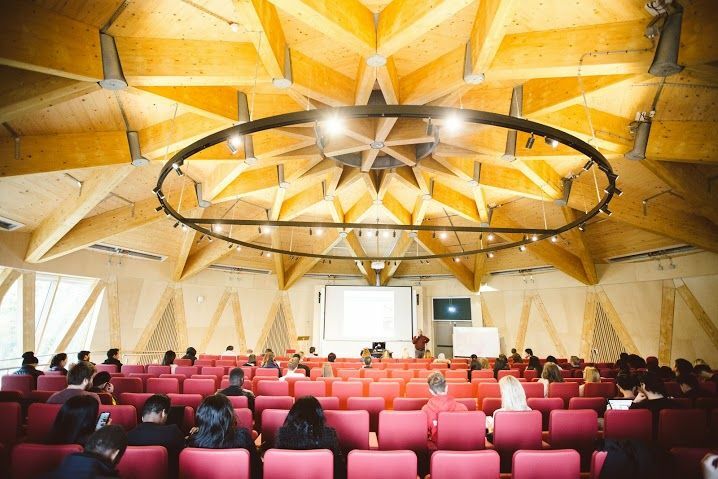 As a unique community of scholars who live, work and play together, the University of Essex has been making the headlines from the moment it started, changing the world for the better. 'A new kind of university… where students could live and learn… and research really mattered' – this was the founding vision of Essex’s first Vice-Chancellor Sir Albert Sloman. The plans were seen as so ground-breaking that Sir Albert was asked to give the prestigious Reith Lectures on BBC Radio in 1963, the year before we opened to explain our cutting-edge approach to study, research and teaching. Over 60,000 people have graduated from Essex. Among famous graduates are: the former President of Costa Rica, Óscar Arias, who received the Nobel Peace Prize in 1987. 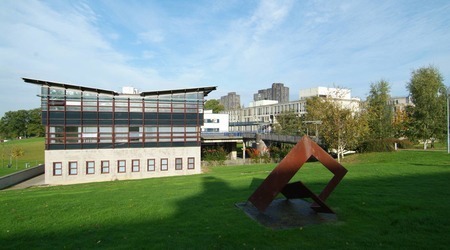 Other political figures educated at Essex include the foreign ministers of Slovenia (Dimitrij Rupel) and Iraq (Hoshyar Zebari). Notable alumni in the field of the Humanities and Media include filmmaker David Yates, who directed Harry Potter, and the veteran BBC correspondent Brian Hanrahan as well as the Booker Prize-winning author Ben Okri. Musicians include jazz guitarist John Etheridge and jazz saxophonist Gilad Atzmon. In the field of architecture, world-renowned architect Daniel Libeskind, who was commissioned to rebuild the World Trade Center Site in New York City. In Oct 2010, the Nobel Economics prize was jointly awarded to Christopher A. Pissarides, who had completed his BA and MA in Economics at the University in the early 1970s. Another Nobel Prize winner, Derek Walcott, was appointed the University's Professor of Poetry in 2009. Please use the contact form to clarify the date of the upcoming visit with the representative of the University of Essex Edmundo Hernandez-Martinez. 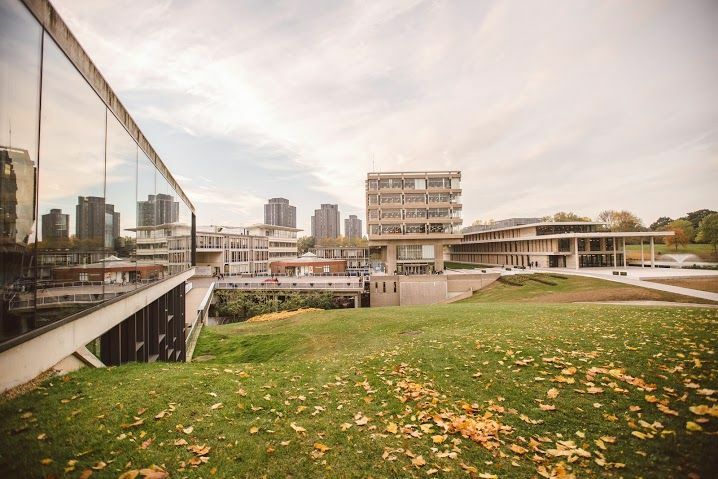 The University of Essex is university where curiosity prevails, and where exploring new ways of thinking and pushing boundaries, isn’t just encouraged, it’s expected. 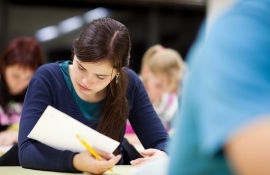 The University is committed to two things: excellence in teaching and excellence in research. Its students are members of a unique, transformational living and learning experience which empowers them with the skills to make a difference to the world around them. The University of Essex is top 5 in the UK for social science research and top 20 in the UK for research excellence (REF 2014). It is recognised as a world-leader in politics and holds the only Regius Professorship for political science, awarded by HM The Queen to mark her Diamond Jubilee. Summer term: end of April - end of June. University offers undergraduate and postgraduate study across the social sciences, humanities and comparative studies, science and engineering, and law and management. Courses and research opportunities allow students to develop their knowledge and understanding, as well as provide the key skills and training to successfully enter your chosen career. By providing your details you are consenting to University of Essex sending you information about the university that is relevant to your interests, such as: courses and subjects, events, funding, student life, accommodation and careers. University of Essex will never sell, rent, or give away your data for third-party marketing, however they may work with partner organisations to send you relevant information about University of Essex. Essex is a county in the east of England and is situated to the east of London. 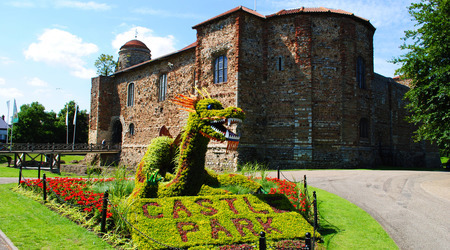 From pretty villages set in peaceful surroundings to busy market towns steeped in history, from tranquil walks along wide sandy beaches to town centres brimming with history and culture, there is plenty on offer in the beautiful county of Essex. Essex has excellent links by rail and road into central London. Trains run between central London and both Colchester and Southend taking up to an hour. The University's East 15 Acting School is approximately 45 minutes from central London on the London Underground Tube.